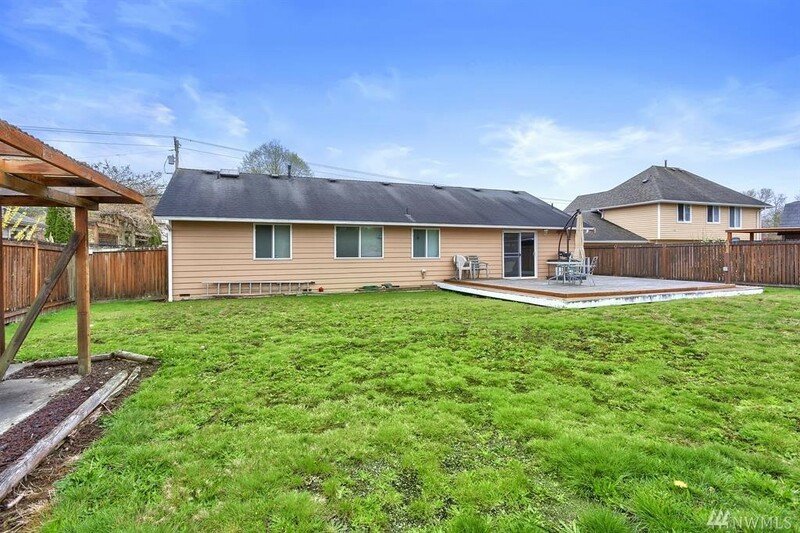 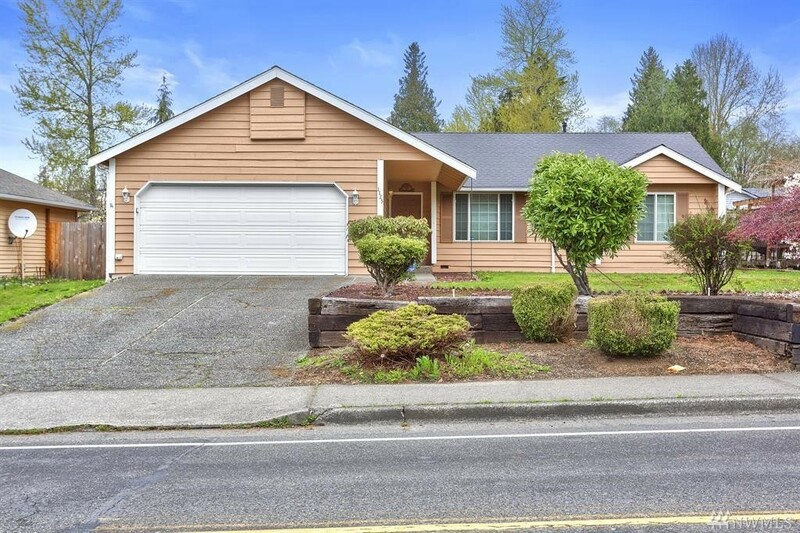 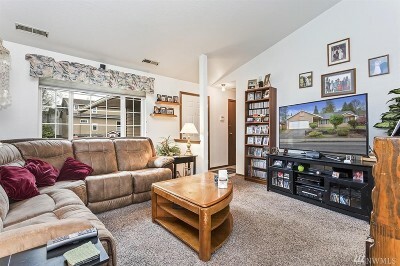 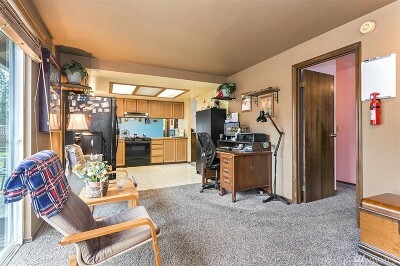 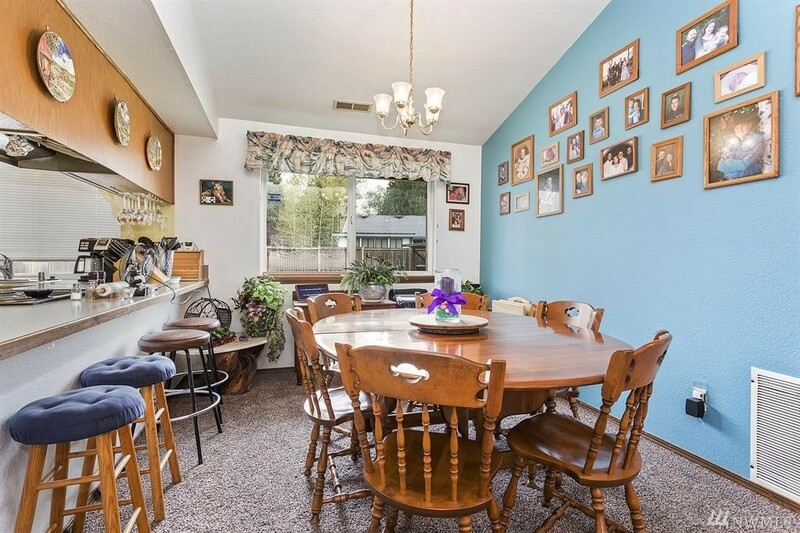 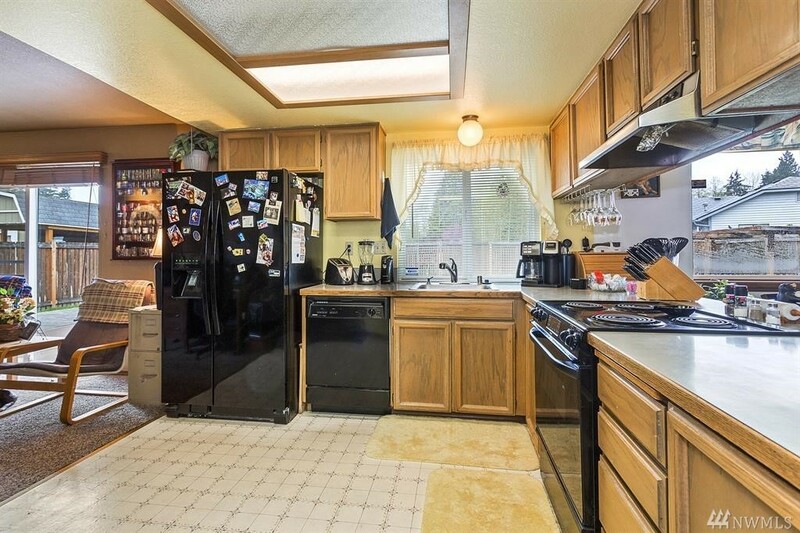 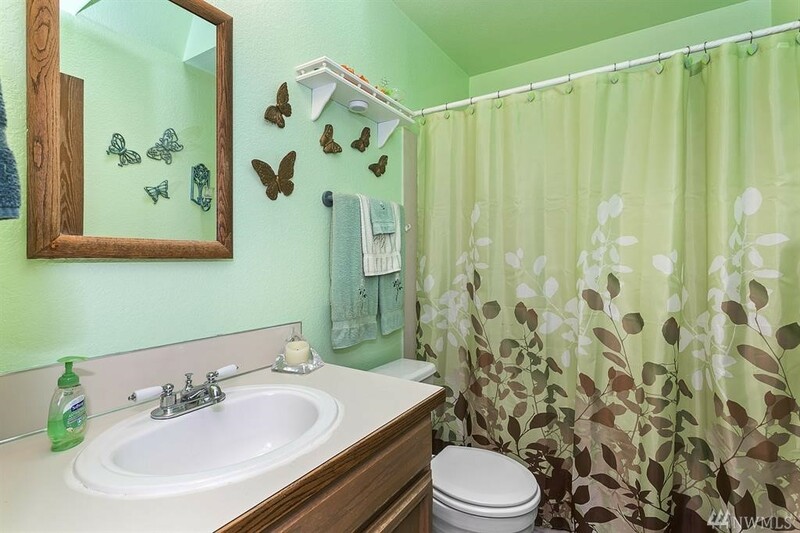 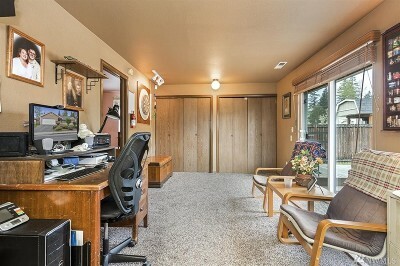 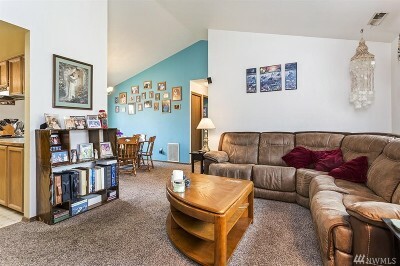 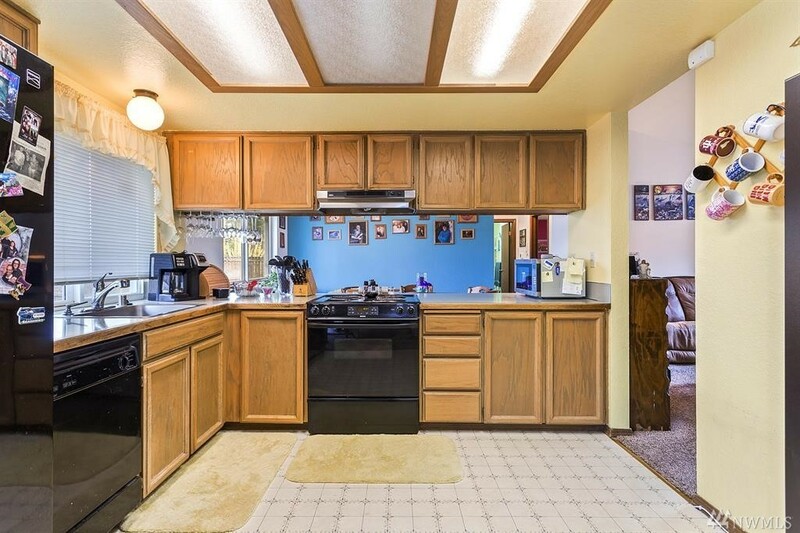 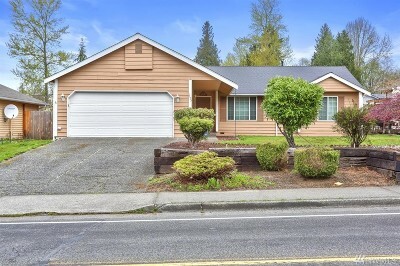 This well maintained home located in the heart of South Everett is close to Boeing, I-5, Hwy. 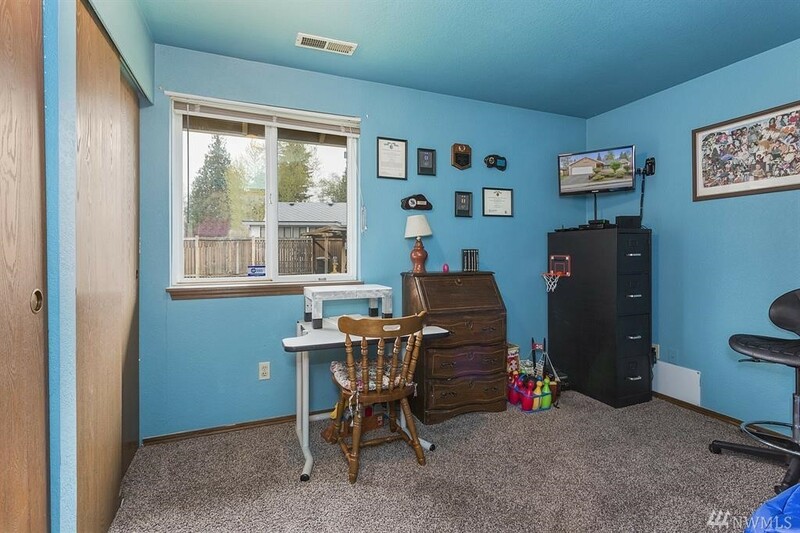 99 & schools. This home enjoys economical gas heat, new exterior paint & a security system. 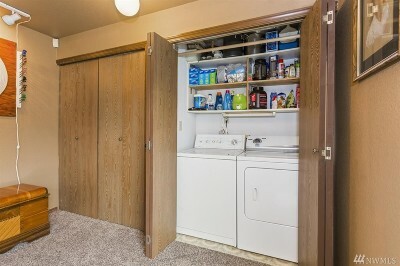 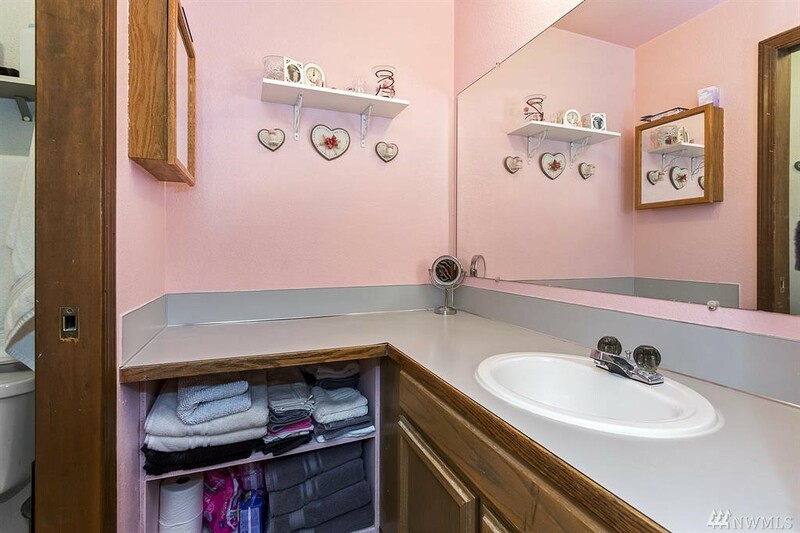 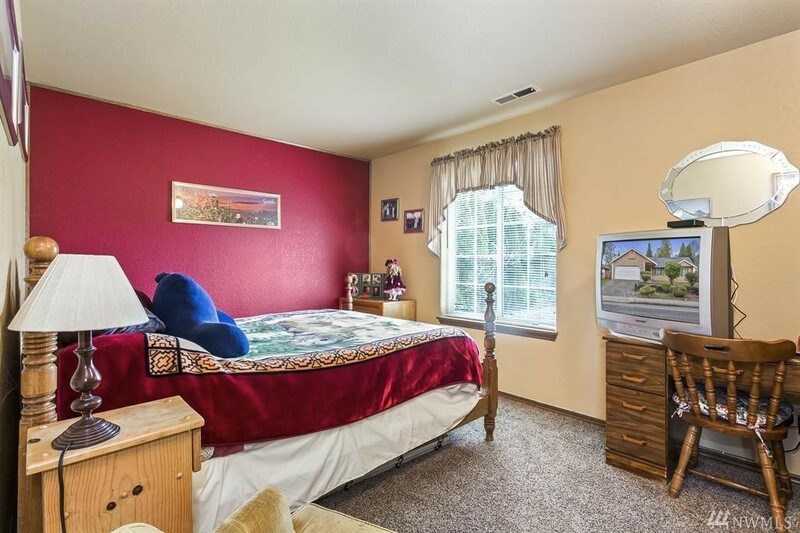 Generous sized bedrooms are complete with huge closets w/more storage throughout the house. The open floor plan concept creates spacious flow for easy access to all areas of property. 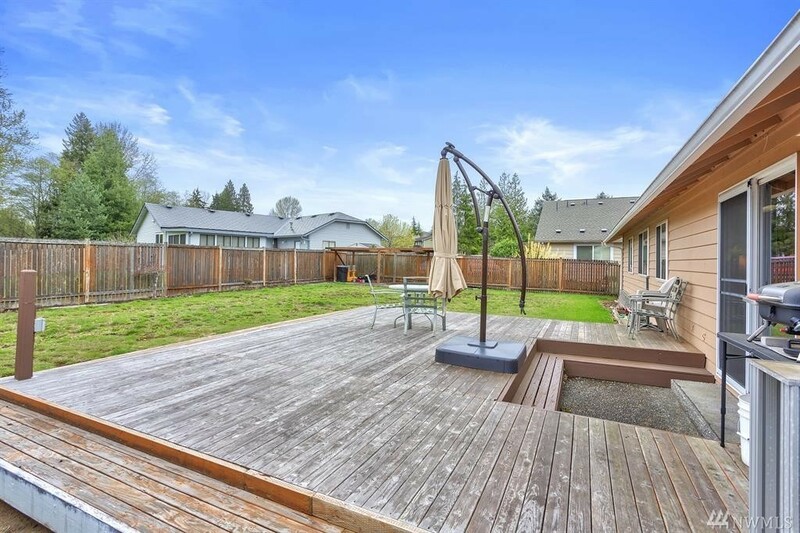 Large fully fenced backyard boasts entertainment sized custom deck and plenty of space for your personal touches or outbuildings.